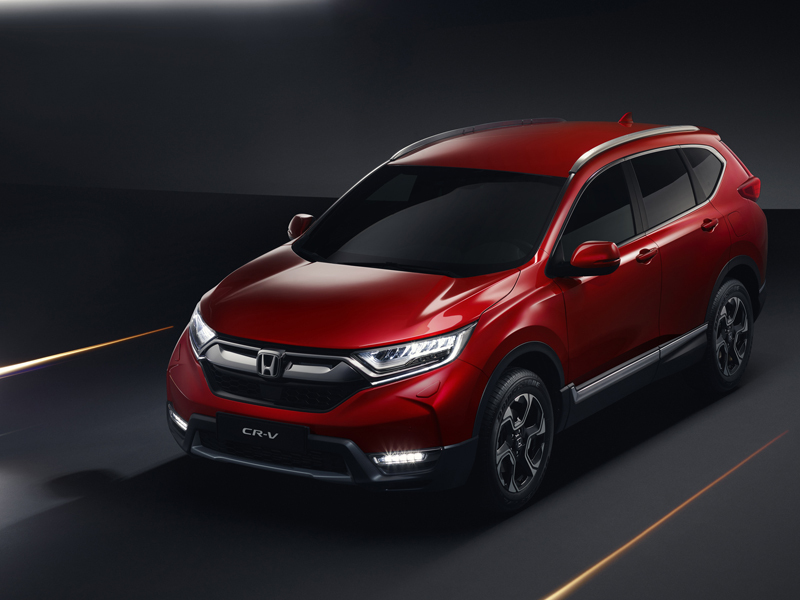 Although it’s been available in the US for a while, the European version of the new Honda CR-V has now been officially unveiled, ahead of its public debut at the Geneva motor show next month. 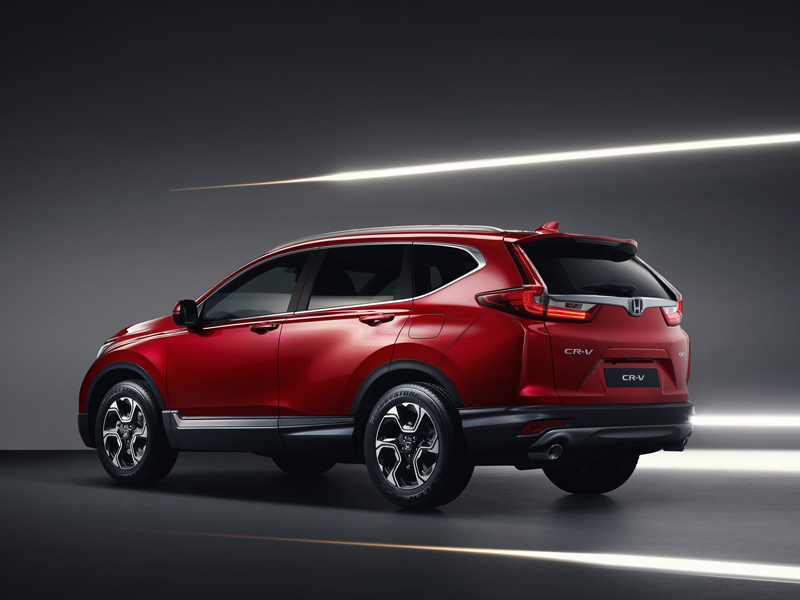 Honda suggests the new design lends the CR-V a more ‘athletic’ appearance, with its pronounced wheel-arches and sharper lines. 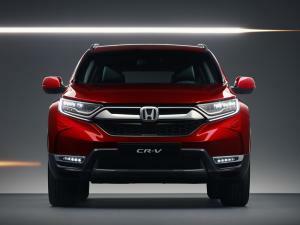 The company also claims the new CR-V is one of the most aerodynamically-efficient cars in its class, with a series of undertrays to smooth air flow under the vehicle together with an active grille shutter system at the front. 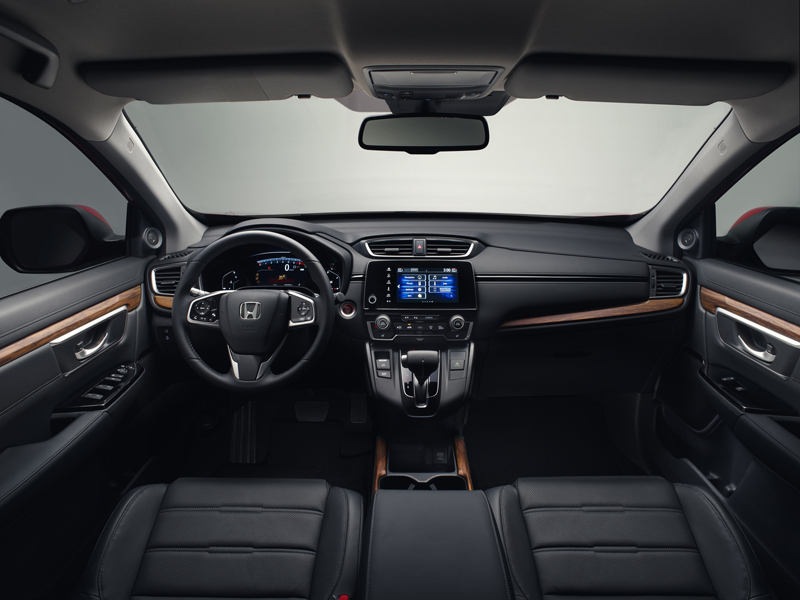 The interior appears remarkably simple, with minimal switchgear, a seven-inch touch-screen for media and infotainment duties, and another seven-inch display for the digital instrument cluster. Although exact dimensions haven’t been released, Honda says the new CR-V is physically larger, and with a longer wheelbase. This has allowed the company to increase both passenger and cargo space, complete with the option of a seven-seat model. A new, two-position boot floor, easy folding split rear seats, and a power tailgate with limit function aid practicality further. 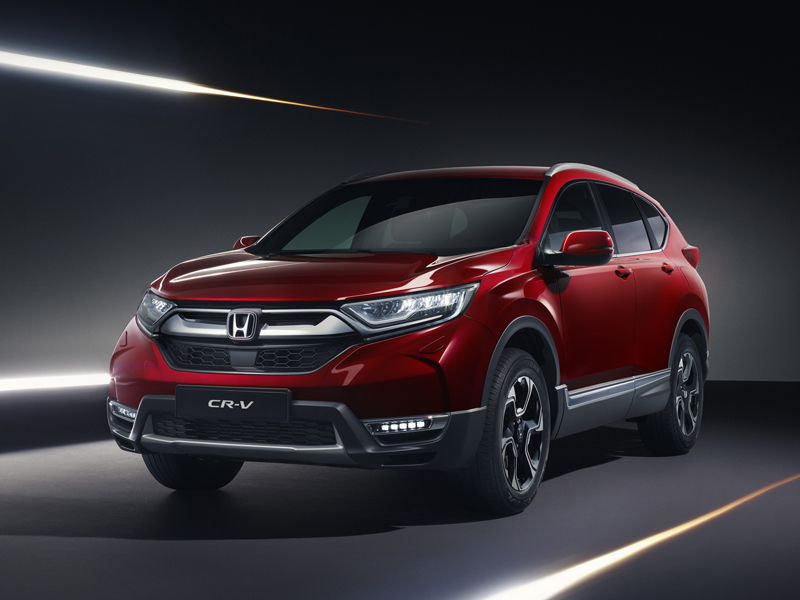 Initially, the new CR-V will be offered with a 1.5-litre turbo petrol engine mated to either a six-speed manual or CVT transmission. Following in early 2019 will be a hybrid model, featuring a 2.0-litre Atkinson cycle petrol engine joined by two electric motors. In place of a conventional transmission is a single-speed unit with a fixed ratio which, Honda claims, leads to a smoother transfer of torque. Both petrol and hybrid models will be available in either front- or all-wheel-drive variants, with ground clearance of AWD models increased by 38mm over the old model, to 208mm. 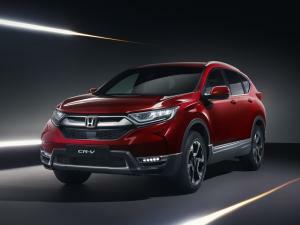 The new Honda CR-V is expected to arrive in the UK this autumn, with the hybrid following in early 2019.